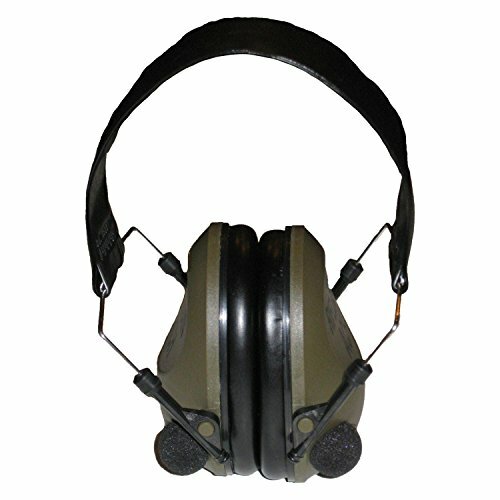 The Rifleman ACH earmuffs are an electronic hearing protection unit that offers good hearing protection with an NRR of 21 while delivering quality sound. The unit weighs only 8.3 ounces and collapses for easy storage. Rifleman ACH ear protection is ideal for indoor and outdoor use, and has a slim headband and can be easily worn with combat helmets and other hats and headgear. It features an input jack for external audio sources. Uses four (4) AAA batteries (not included). If you have any questions about this product by Rifleman, contact us by completing and submitting the form below. If you are looking for a specif part number, please include it with your message.